EXCLUSIVE TO US AND ONLY AVAILABLE THROUGH US. 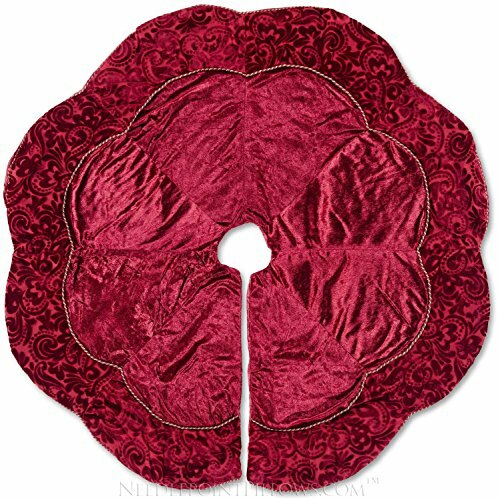 Collector quality, handmade silk velvet damask with silk panels. Scalloped edges, twisted cord trim, fully lined and interlined.